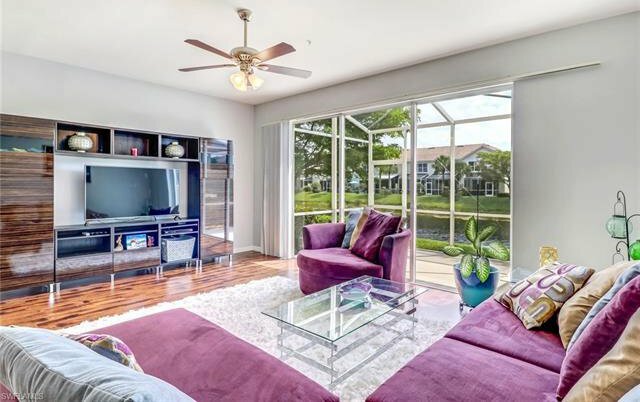 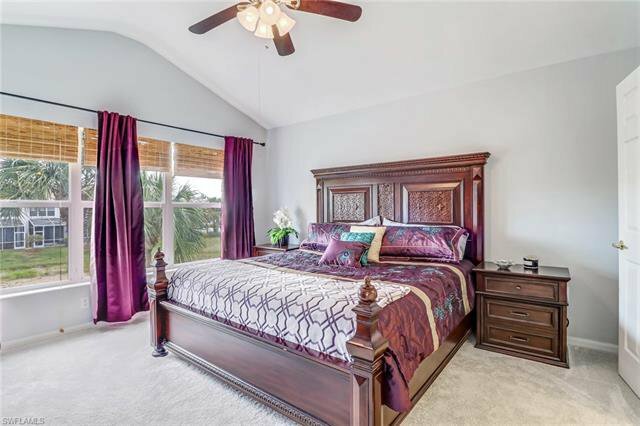 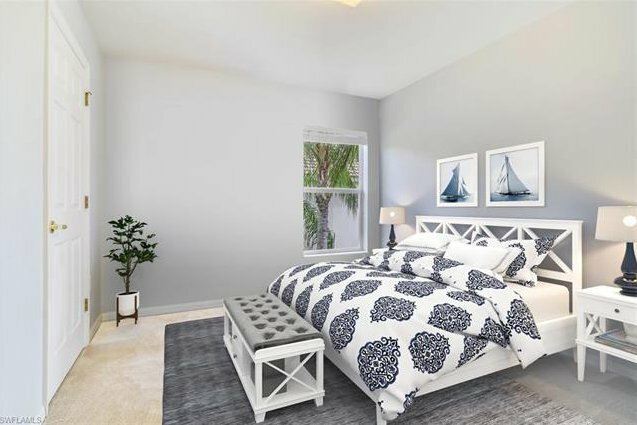 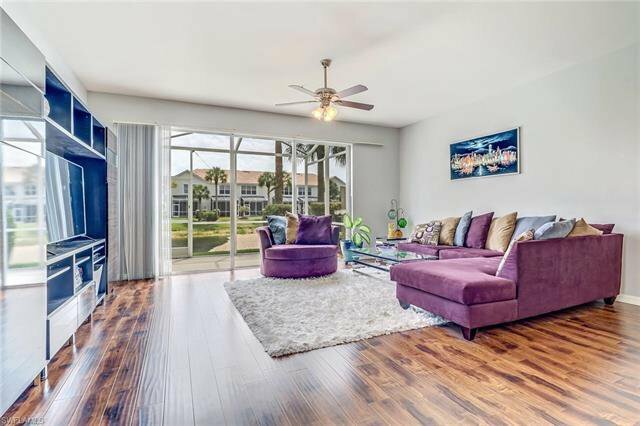 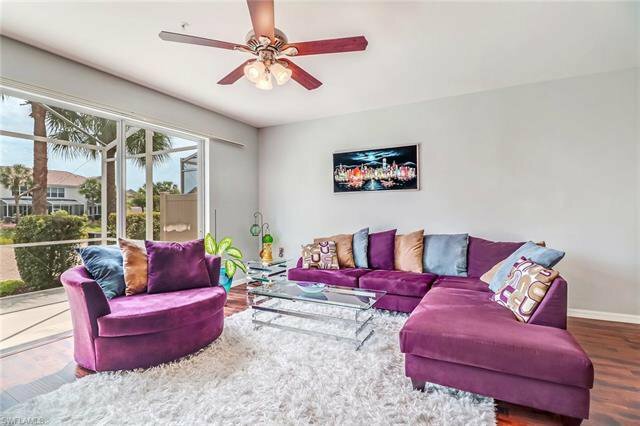 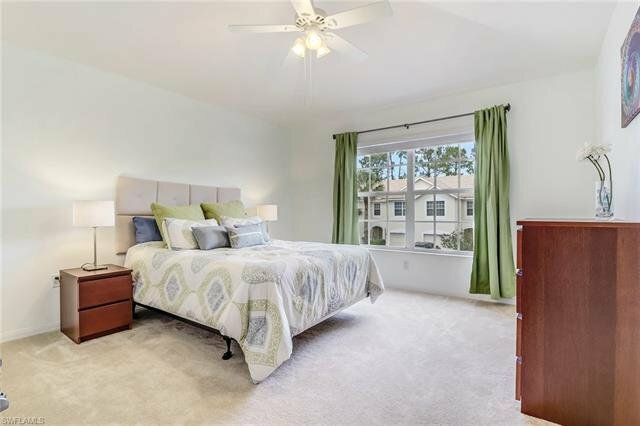 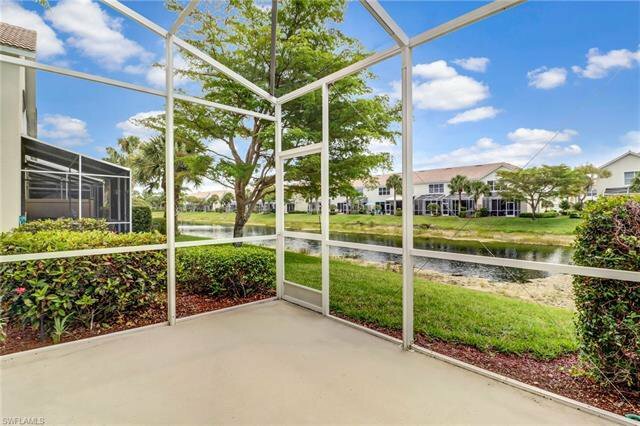 Enjoy this tastefully upgraded and spacious open-floor plan with 3 bedrooms, 2 bathrooms with south exposure overlooking the lake. 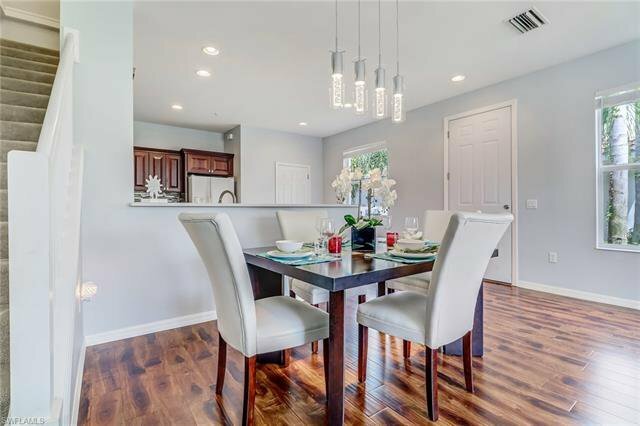 This flowing floor plan offers an open living room and dining room with wood flooring on the 1st floor and carpet on the 2nd floor! 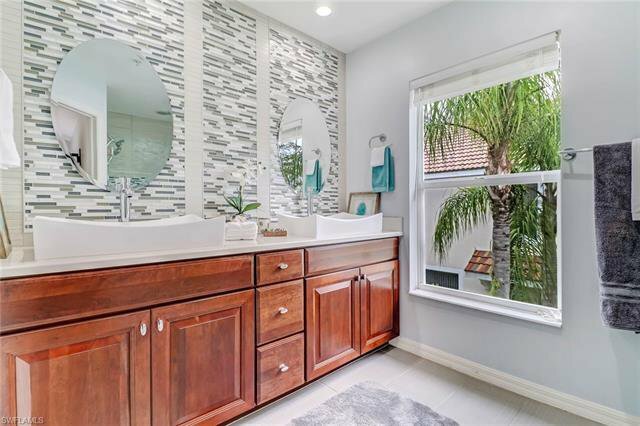 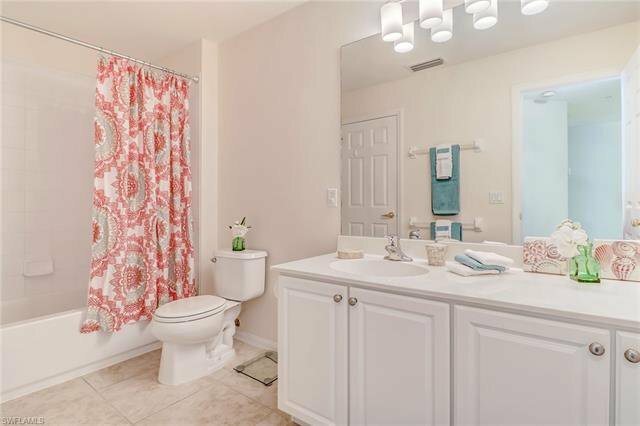 No detail was spared when remodeling the Master bathroom! 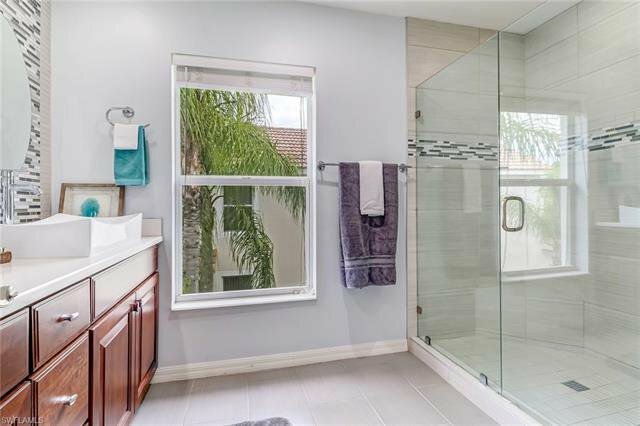 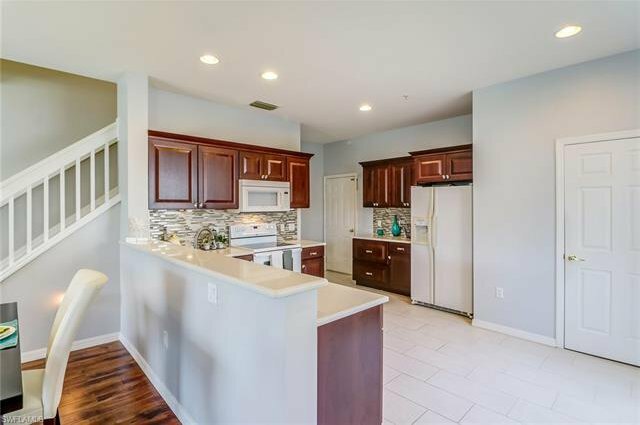 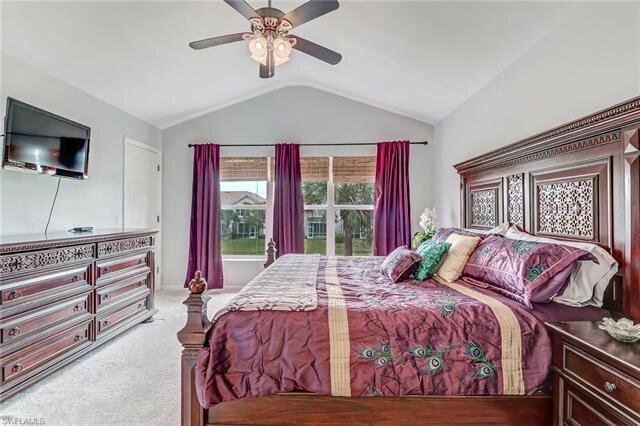 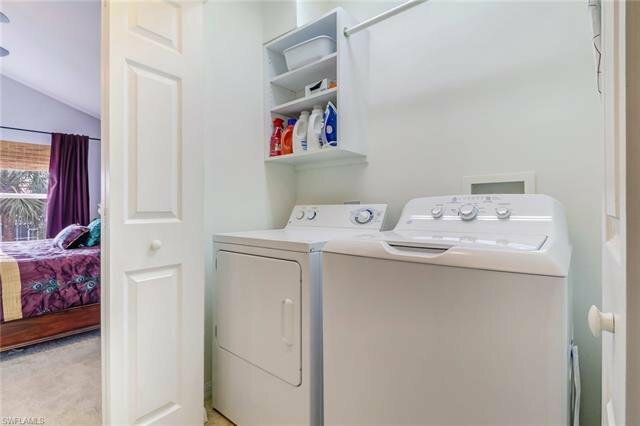 You'll love this 2-car garage end unit in a very convenient location off Pine Ridge Road! 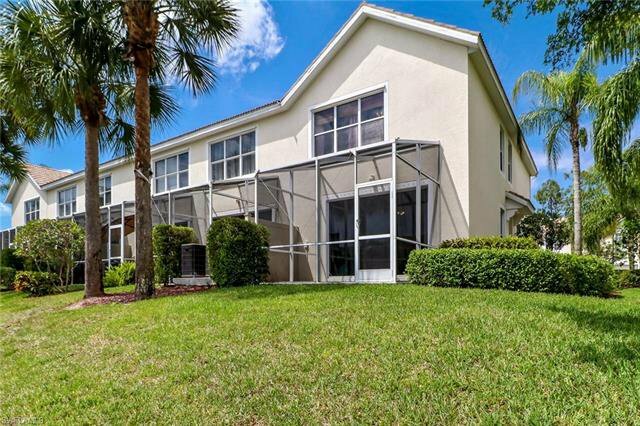 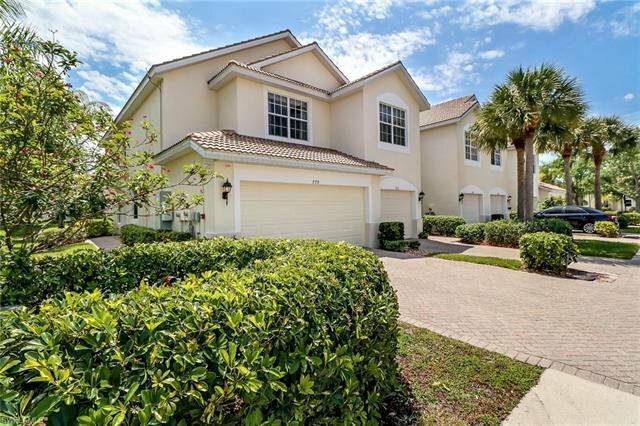 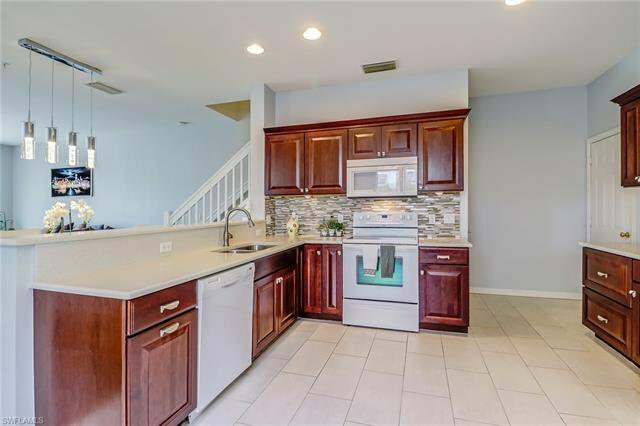 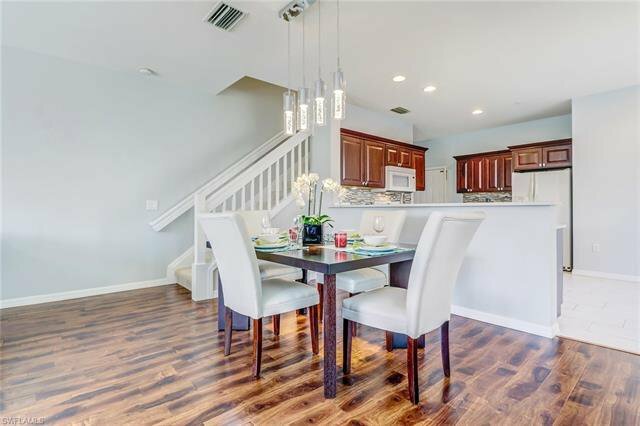 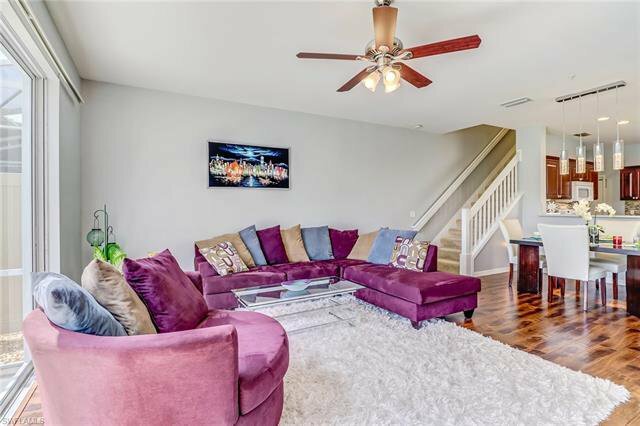 Beautiful 2 story Townhouse at the end of Whippoorwill Rd, easy access to I-75, Livingston Rd and three miles to Clam Pass Beach and Waterside shops! 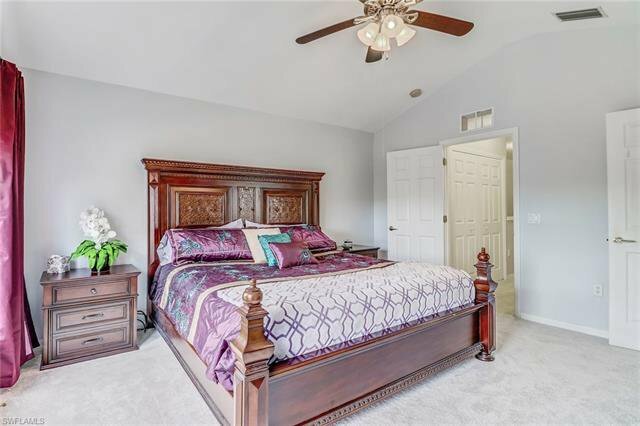 The property is located just East off Livingston Road with shopping, restaurants and entertainment venues for the everyday convenience! 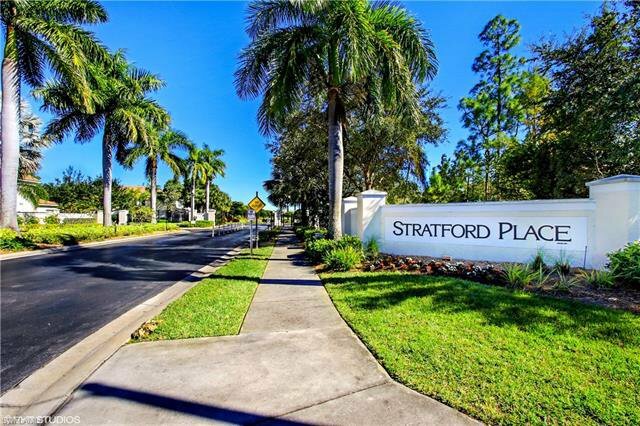 Stratford Place is a gated community that offers community pools and spa, basketball courts, BBQ areas and bike storage!You may have 2 domesticated pets in this community! 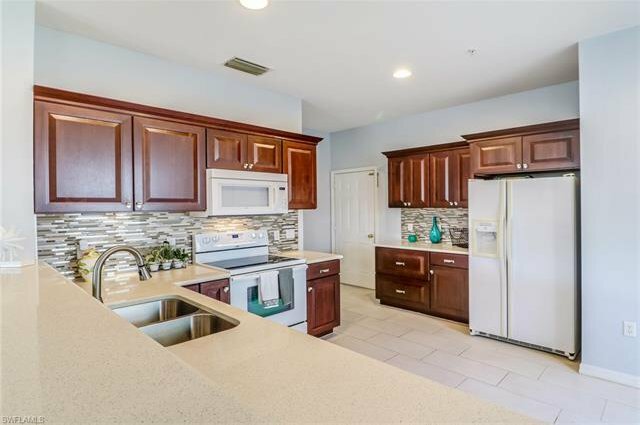 The HOA Fee of $ 277/month includes basic cable/internet, landscaping and irrigation water. 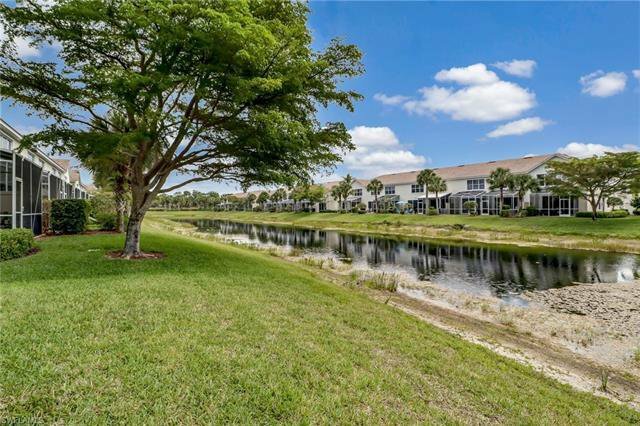 The trip to the SWFL Airport can be within 20 minutes. 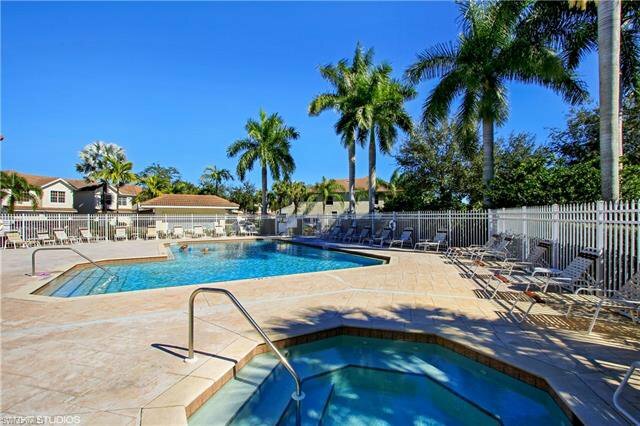 Everything Naples has to offer is right here! 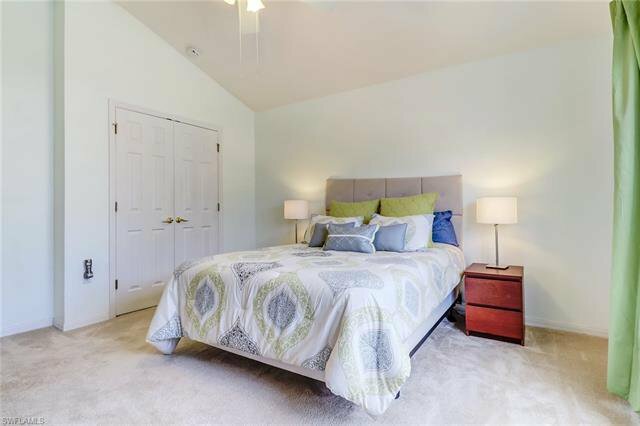 Check out the Virtual Tour and call for a personal showing!